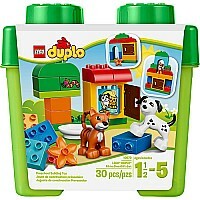 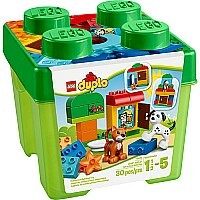 The LEGO DUPLO All-In-One Gift Set makes a perfect treat for your child, with a range of fascinating, fun LEGO DUPLO bricks that they will love to build and rebuild with. 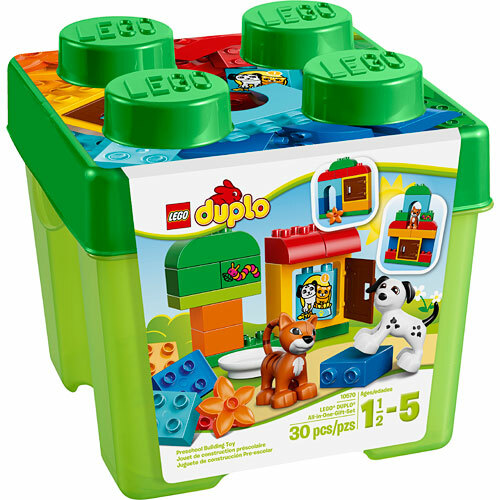 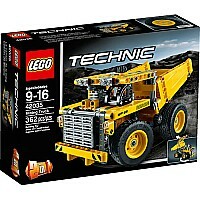 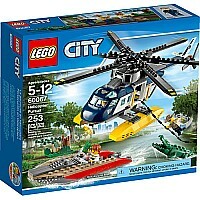 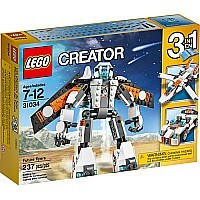 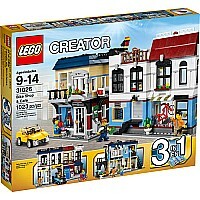 It even comes in a sturdy, iconic LEGO brick- shaped storage box. 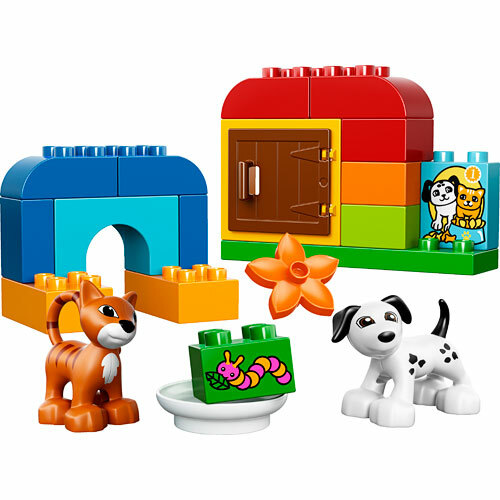 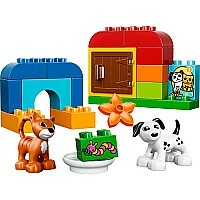 Build a tree, house and even a small shelter for the cat and dog to play in.